The nearly 3-day federal government shutdown ended on Monday night when President Donald Trump signed a temporary funding bill that will keep operations afloat until Feb. 8. The impasse started on Saturday at midnight and lasted 69 hours. 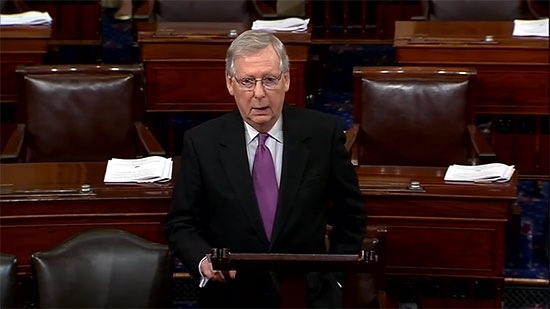 Democratic senators had hoped to use the shutdown as negotiating leverage for immigration legislation protecting the "dreamers" but they relented with assurances from Senate Majority Leader Mitch McConnell that he would bring a proposal to the floor in the coming weeks. He said that legislation would addresses DACA, border security, and related issues. The vote on the funding bill in the Senate was 81-18. It was quickly passed in the House and then signed by President Trump in the White House. Pennsylvania State Police are searching for a man wanted for opening fire on another driver on I-95 on Monday morning. It happened around 8 a.m. in the southbound lanes of I-95 near Exit 3 (Highland Avenue). The suspect fired one shot which penetrated the driver's side, near the rear of the victim's car. The shooter continued on I-95 south in a gold older model Ford Taurus. 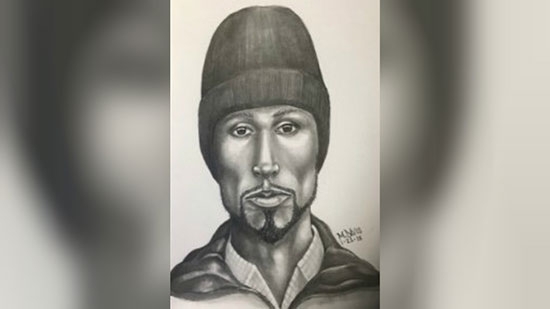 He is described as a black man, approximately 30-40 years old with facial hair. See photo below. Police do not know what the motive was. If you have any information contact the PA State Police Media Barracks at (484) 840-1000. 80-year-old Bill Cosby made his first public performance since 2015 on Monday in a small jazz club in Germantown. He took the stage at the LaRose Jazz Club for about an hour. He told stories and jokes and even sat in on drums for a set. The friendly crowd applauded and laughed. Cosby is awaiting retrial this spring and is accused of drugging and sexually assaulting a Temple University assistant in 2004.